The Zara tapered Empire 12-inch honey silk table lamp shade is suitable for a small to medium table lamp. Height 22cm, base diameter 30.5cm, top diameter 15cm. Maximum 60w lamp. 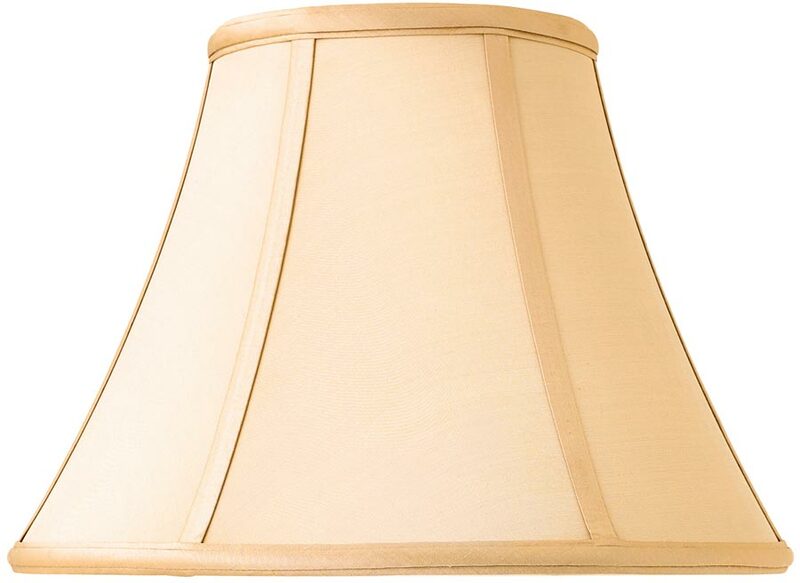 The Zara tapered Empire 12-inch honey silk table lamp shade, part of the Rochamp premium lighting collection from Interiors 1900.